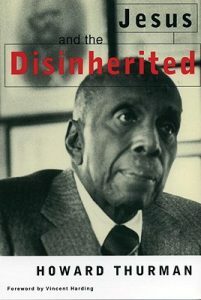 Last day for the 2019 Lenten Book Study: “Jesus and the Disinherited” by Howard Thurman. Chapter “Love.” Call Pastor Sharon for information. 860-628-8121.